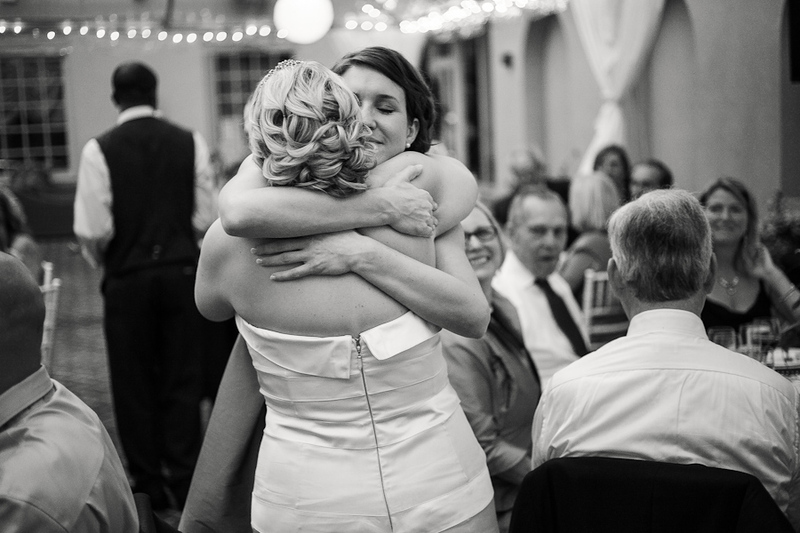 You could own images of you with your loved ones just like these. 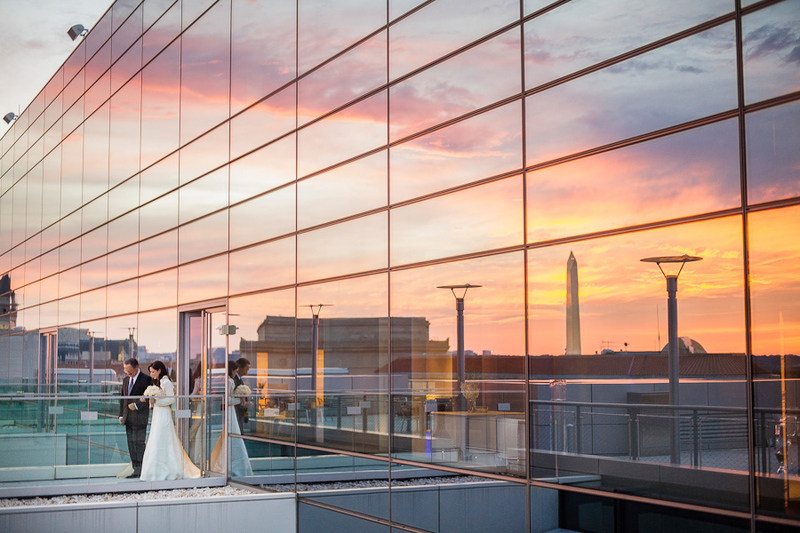 A bride and her father begin their procession on a rooftop above Washington D.C. 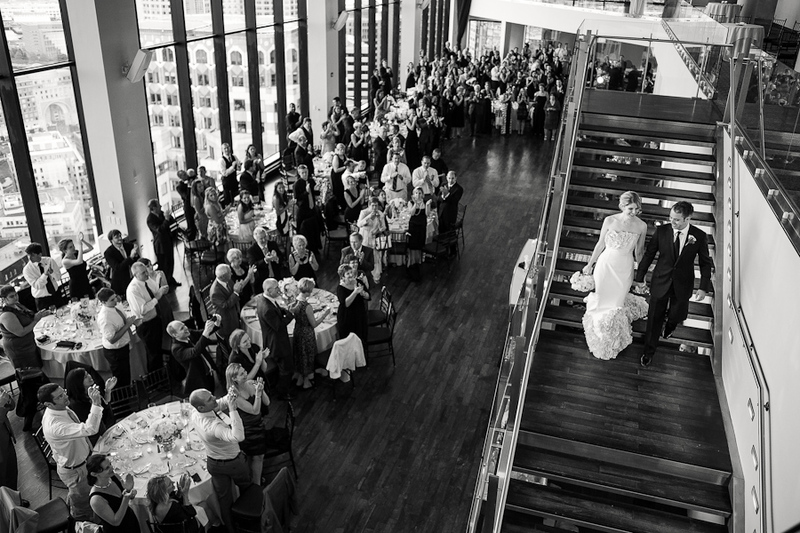 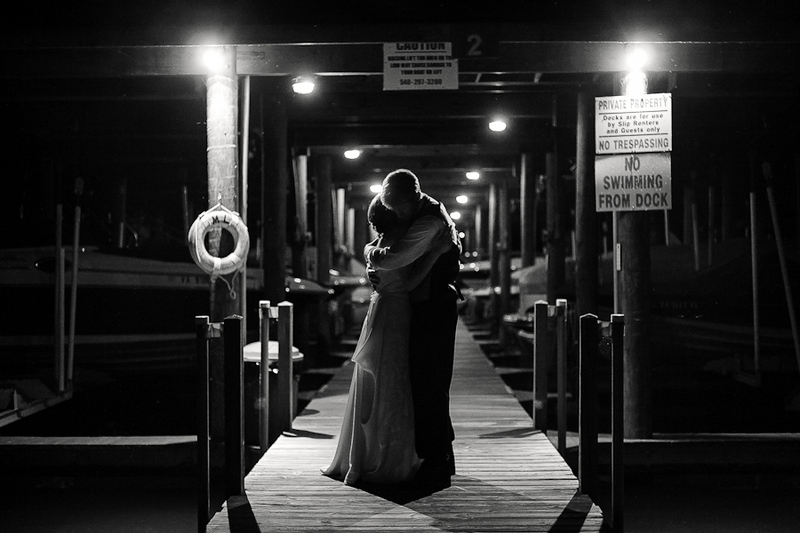 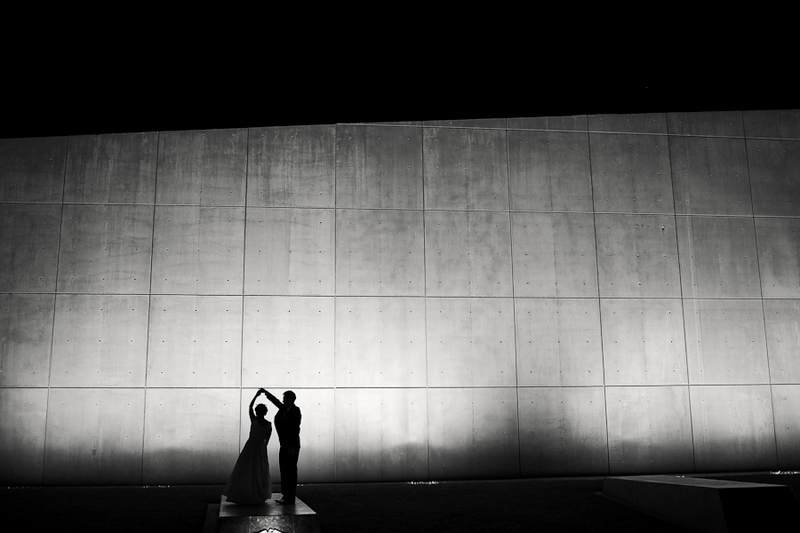 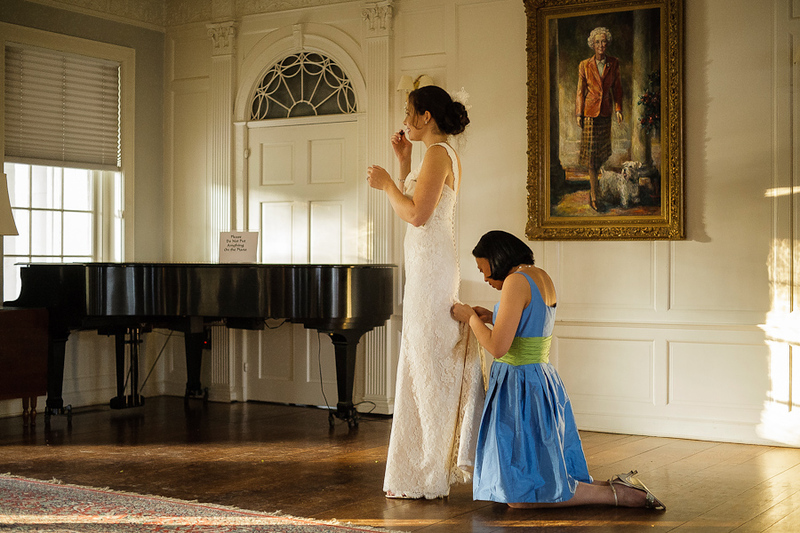 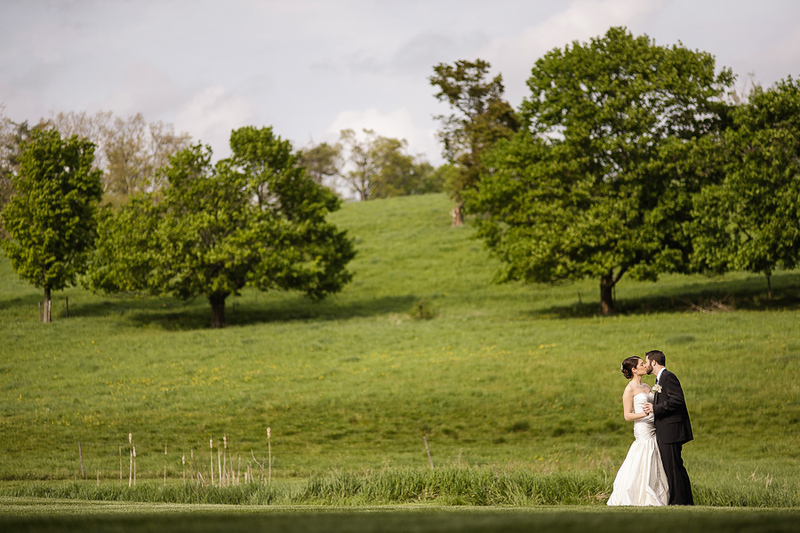 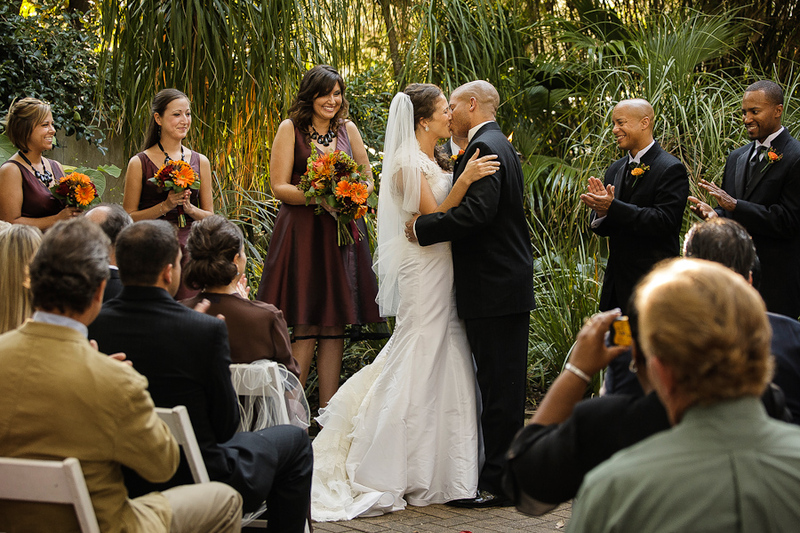 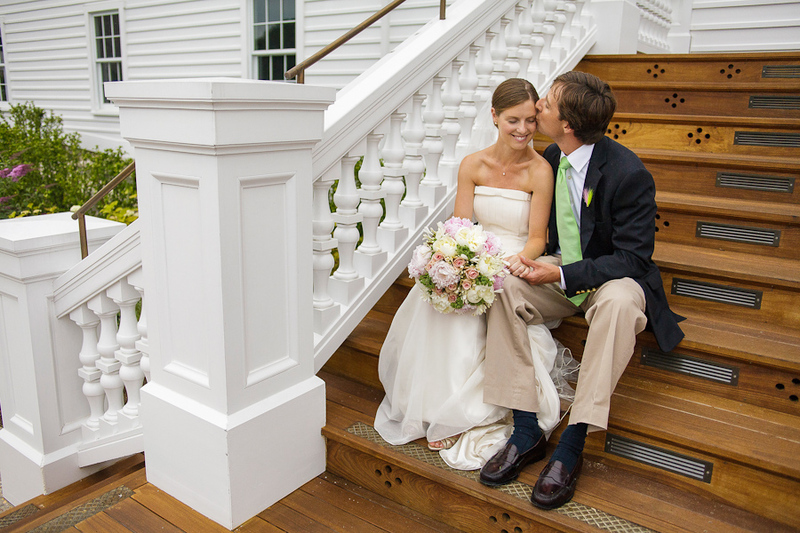 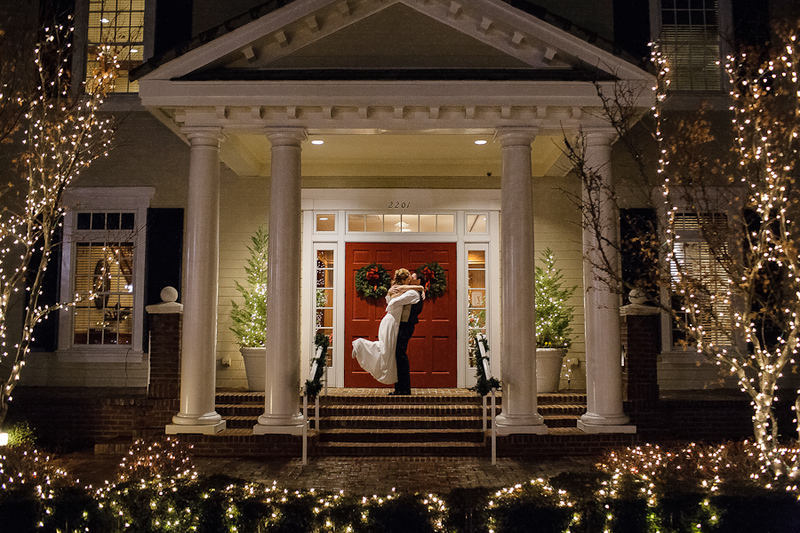 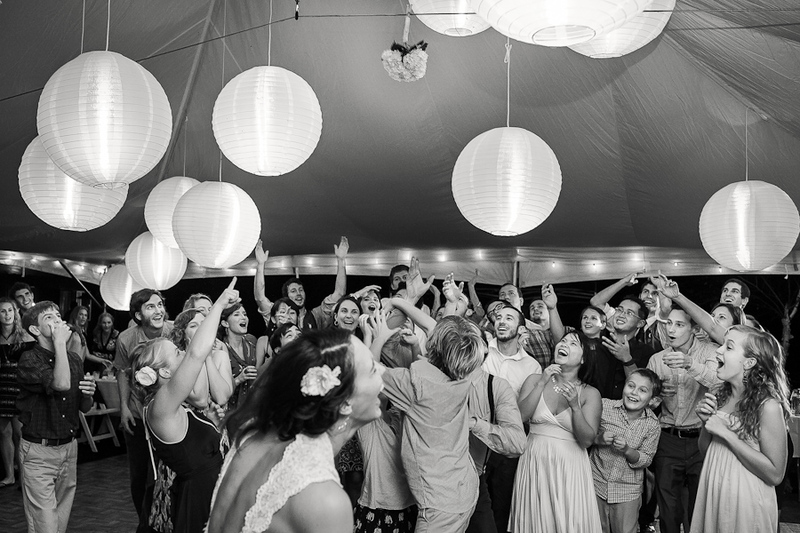 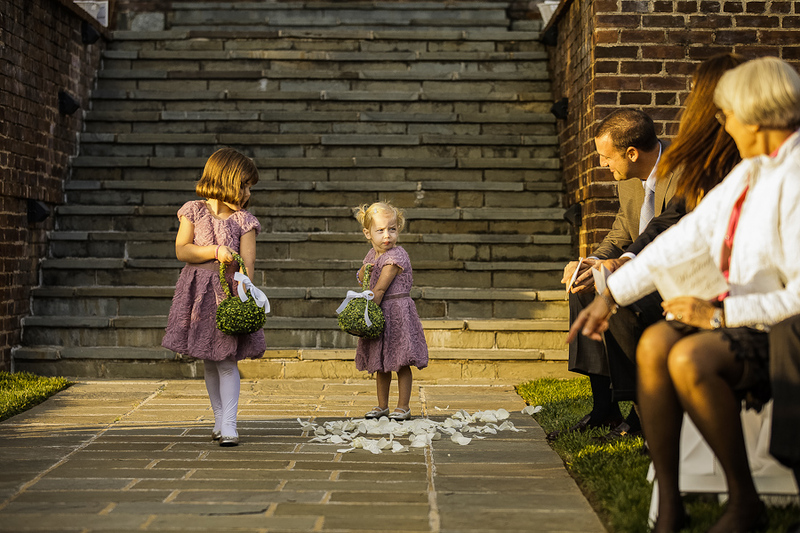 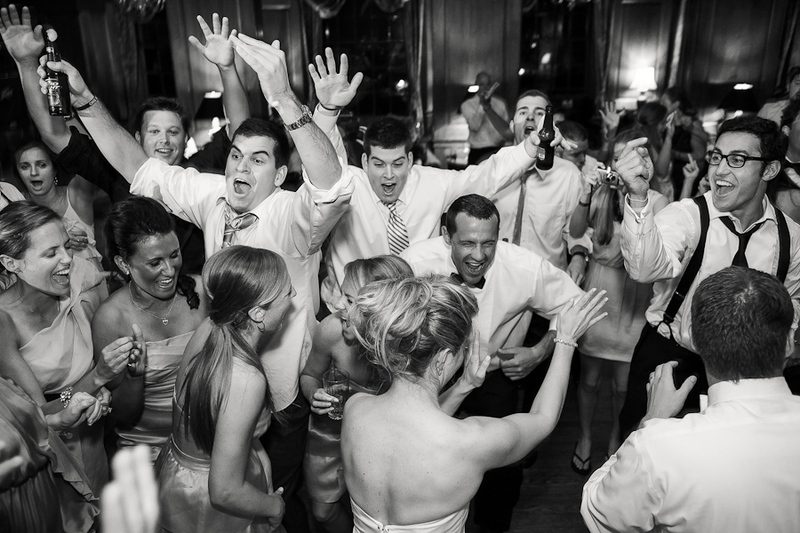 Welcome to the official home of Washington DC wedding photographer Ken Luallen! 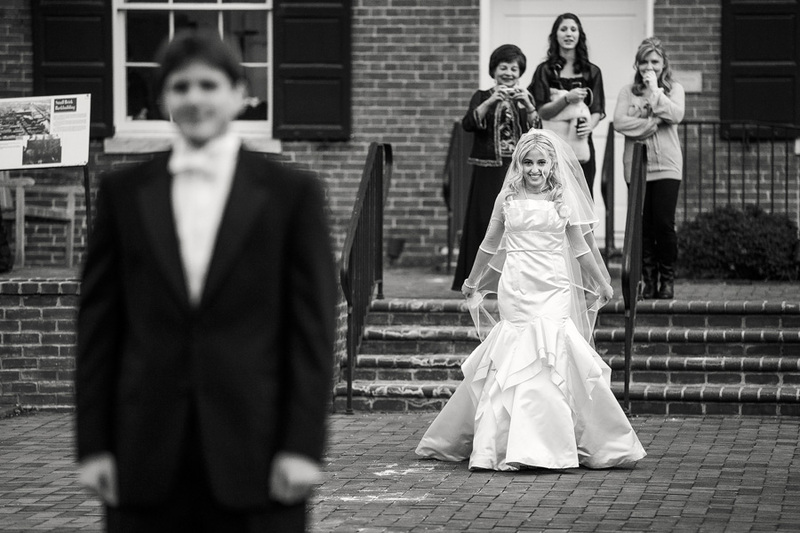 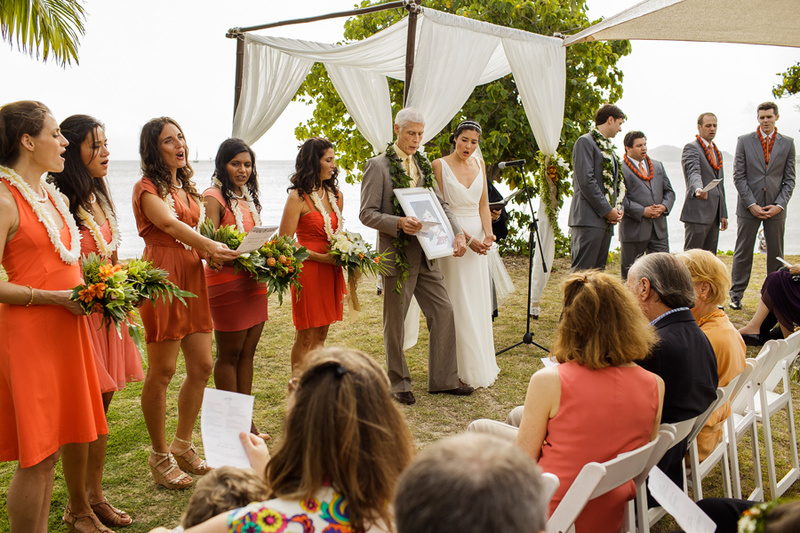 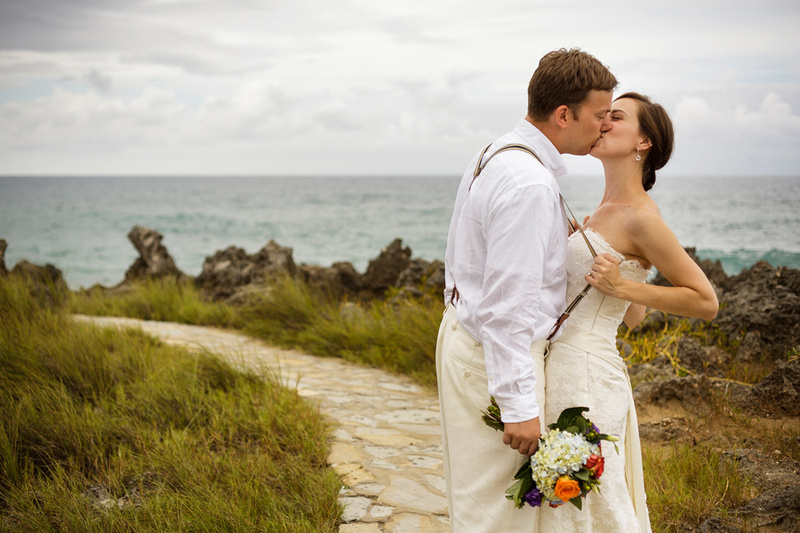 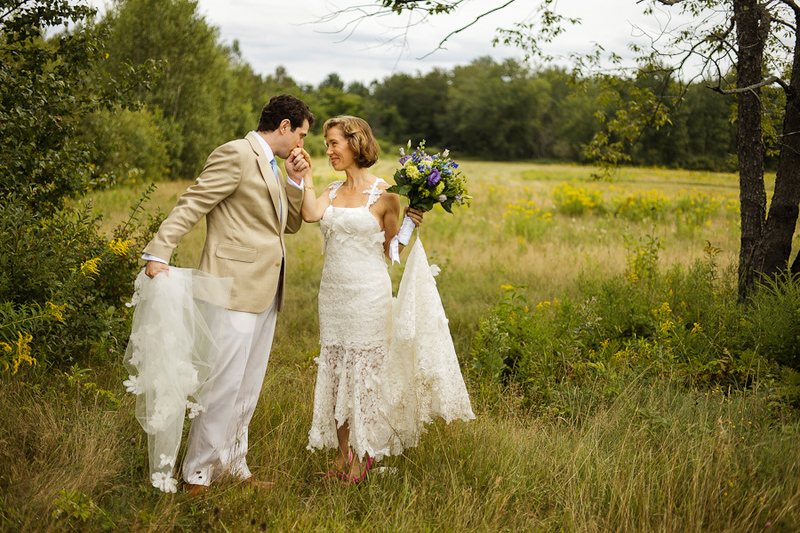 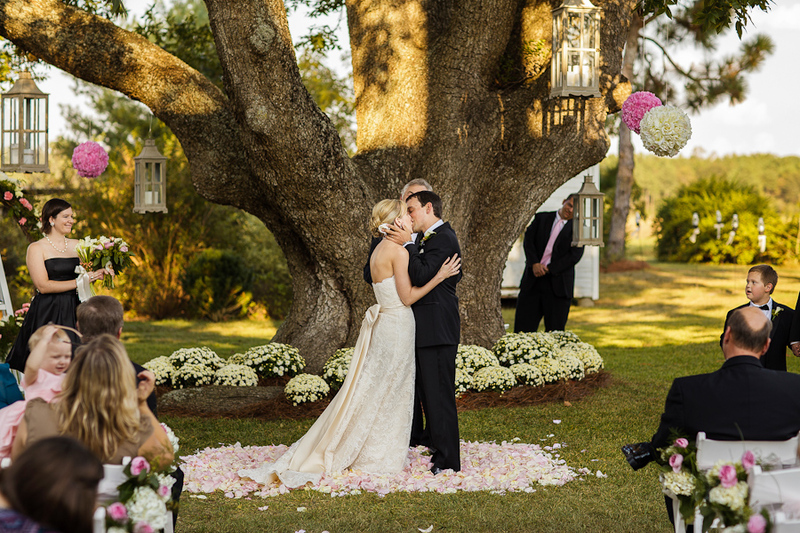 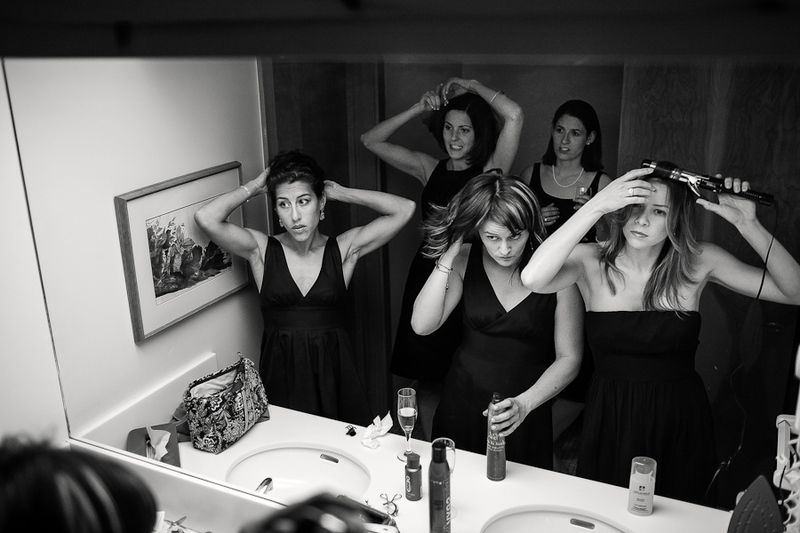 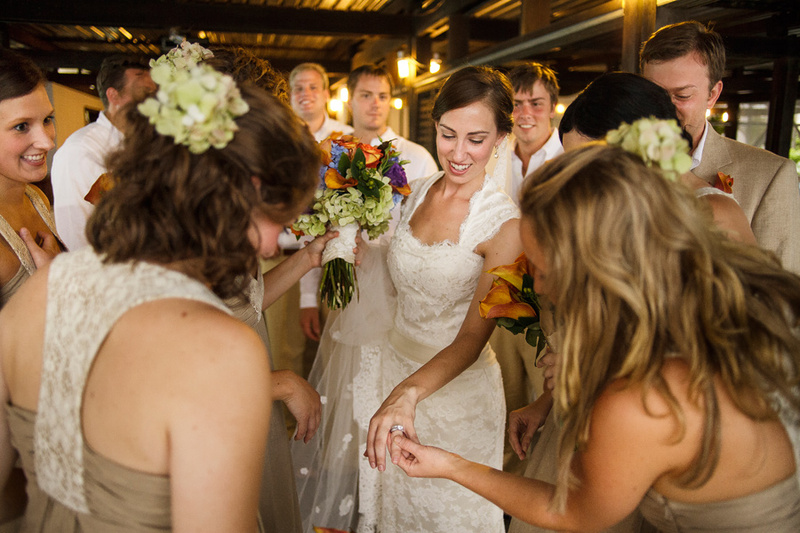 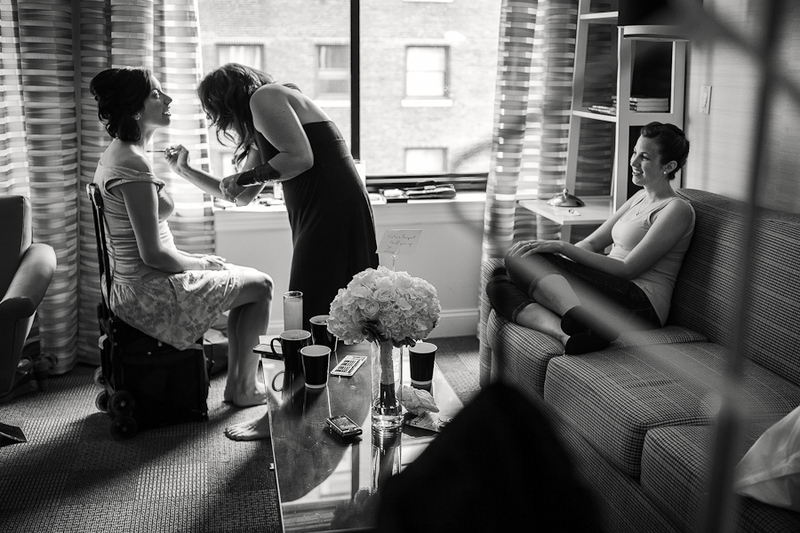 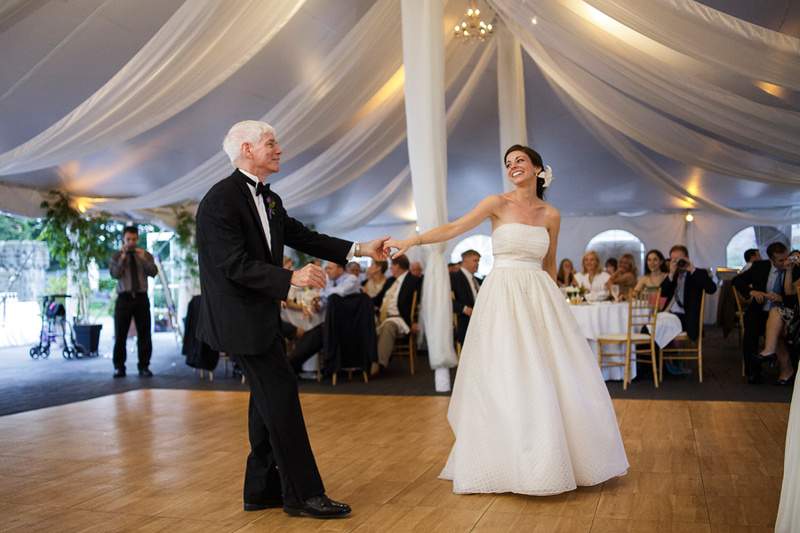 Ken Luallen is the premiere wedding photojournalist of the accomplished bride and groom. 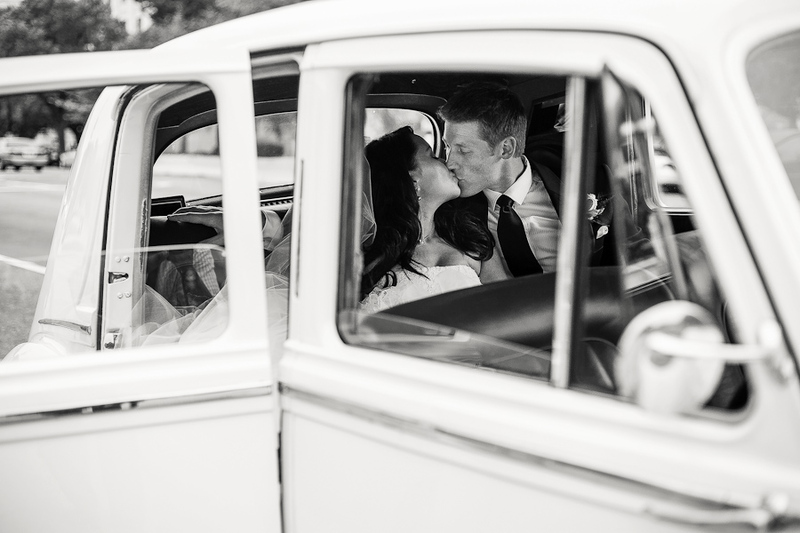 His romantic, candid photographs of unguarded love have been recognized nationally by the likes of BRIDES magazine and the international Wedding Photojournalist Association. 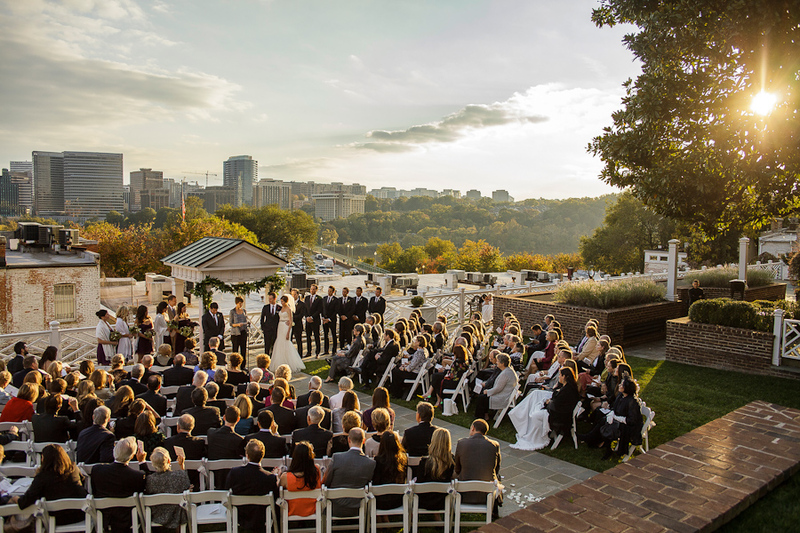 He is a highly sought after Washington DC wedding photographer thanks to his unique romantic style and talent for making the most out of natural light. 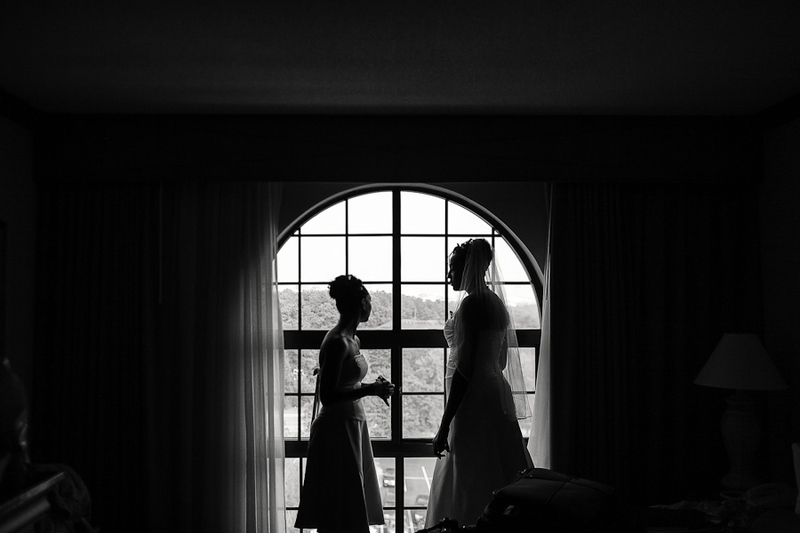 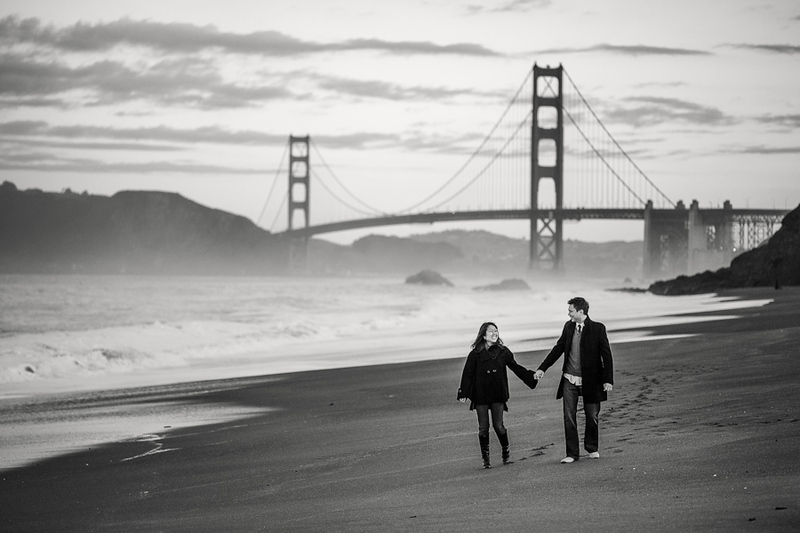 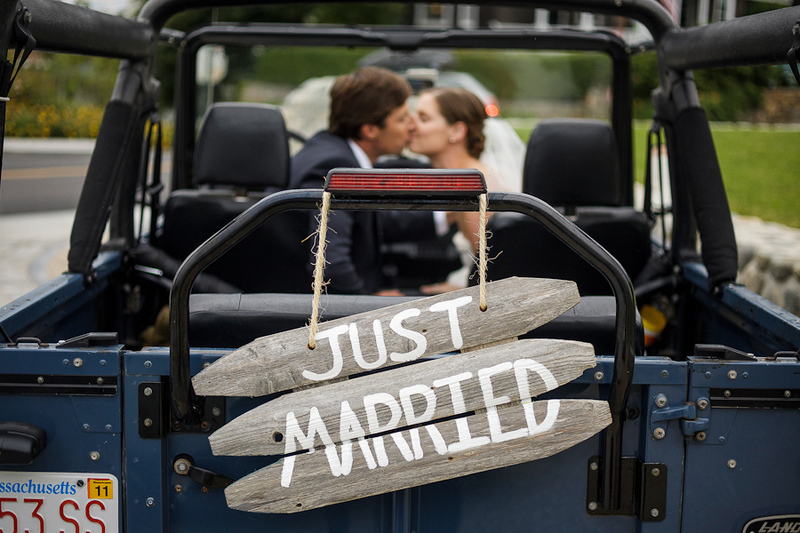 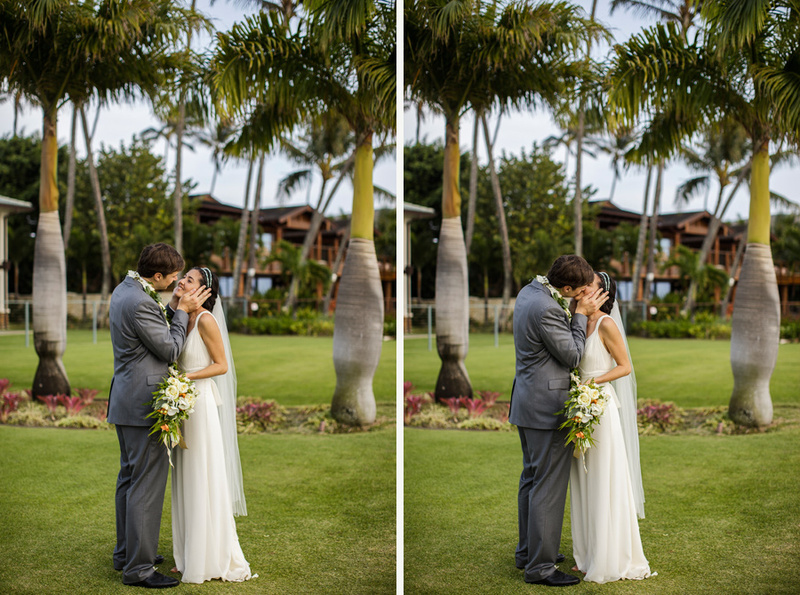 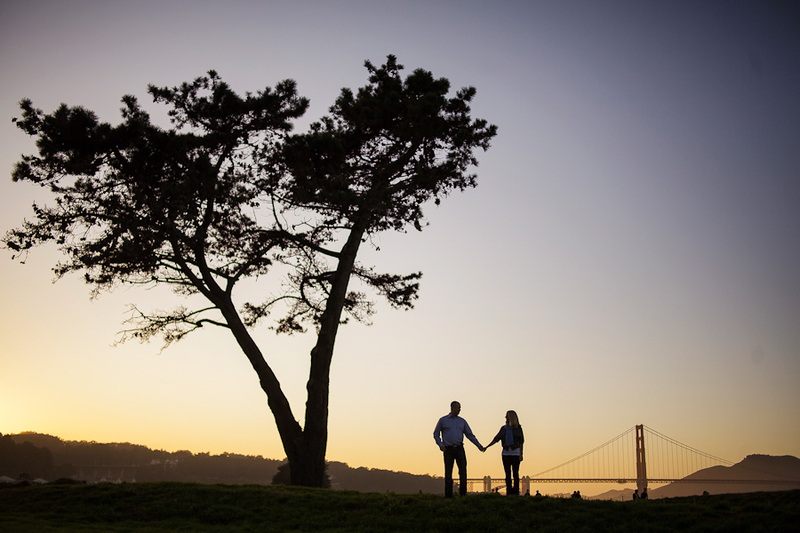 Ken partners with his couples to provide a breathtaking collection of images during their wedding journey. 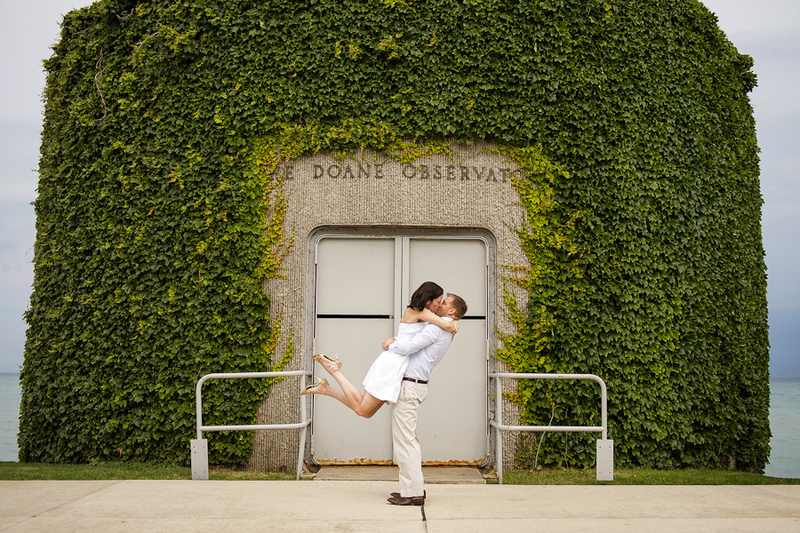 He started his career as a Washington DC wedding photographer by request - he was attending a friend's wedding in Iowa and shot some pictures with his camera. 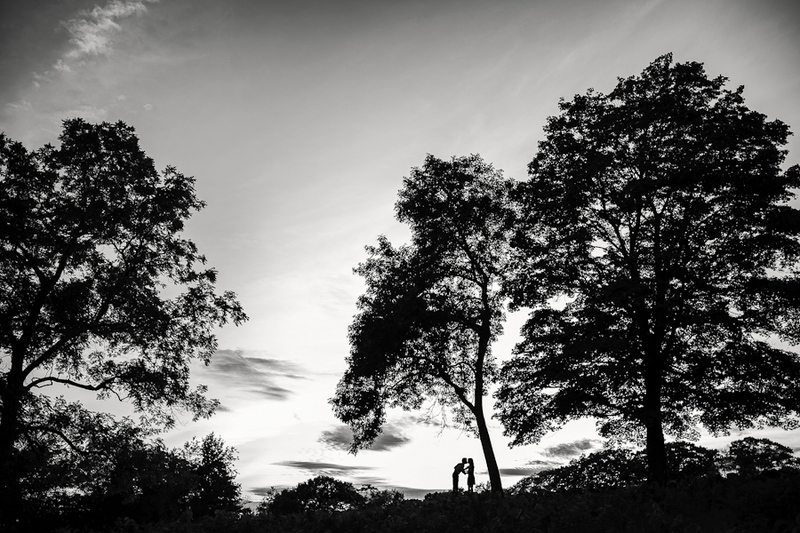 After the wedding the bride asked if he had any more images, because his were better than the ones she had paid for! 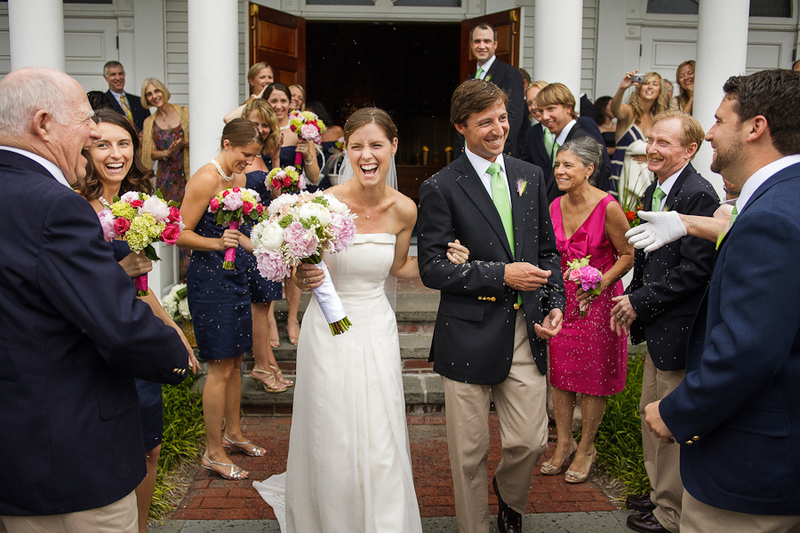 This surprising question was repeated two weeks later, when Ken took pictures at another friend's summer wedding. 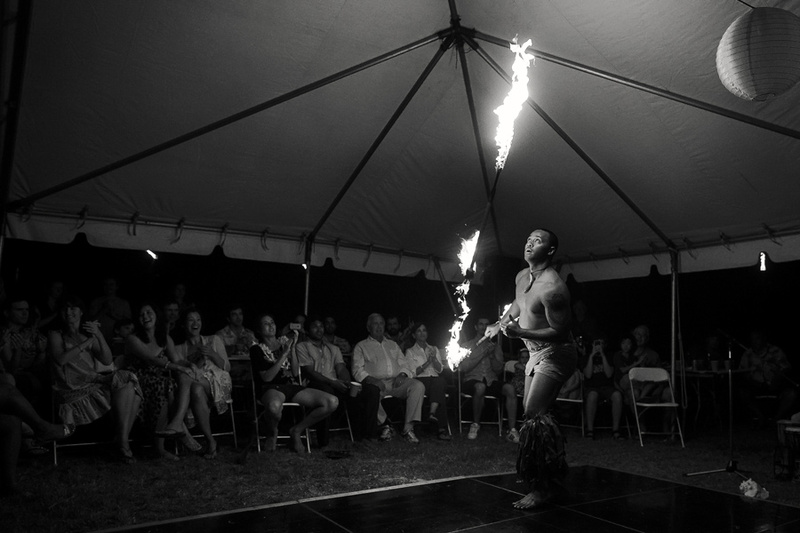 Since then Ken has developed his natural talent into professional excellence. 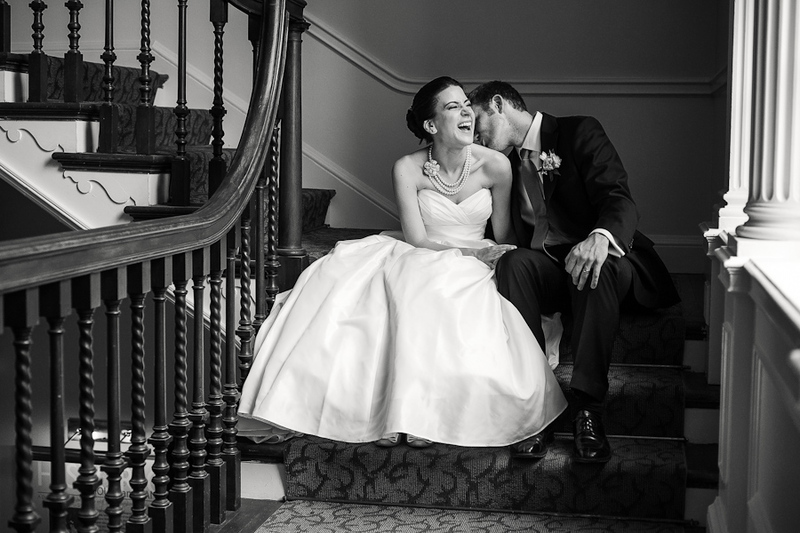 He provides stunning candid moments and specializes in capturing a couple during their wedding day with black and white wedding photojournalism and brilliant full color imagery. 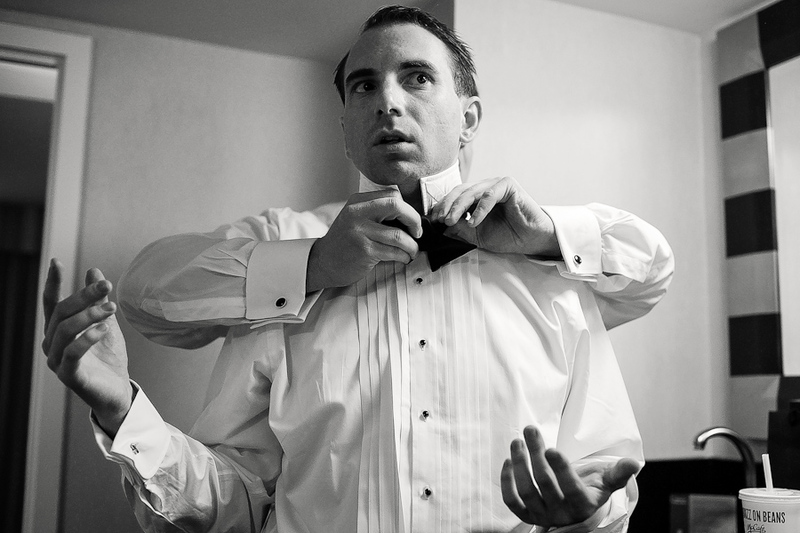 Ken Luallen is available to brides anywhere in the world. 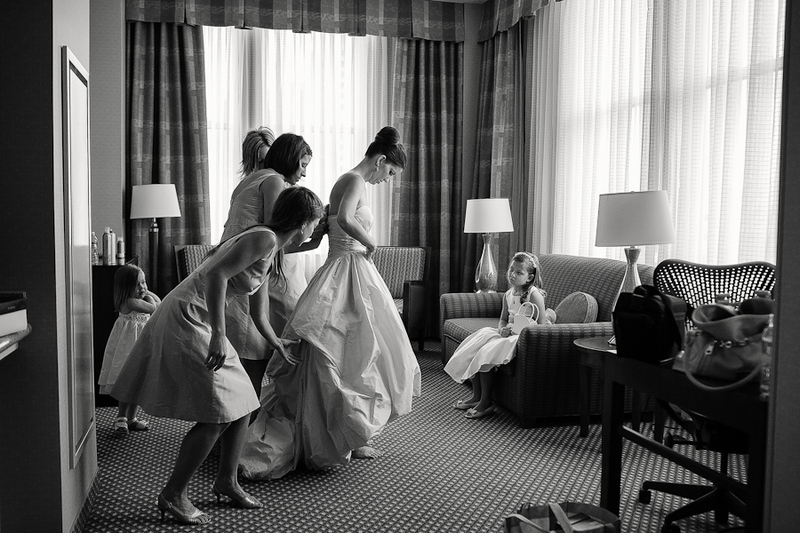 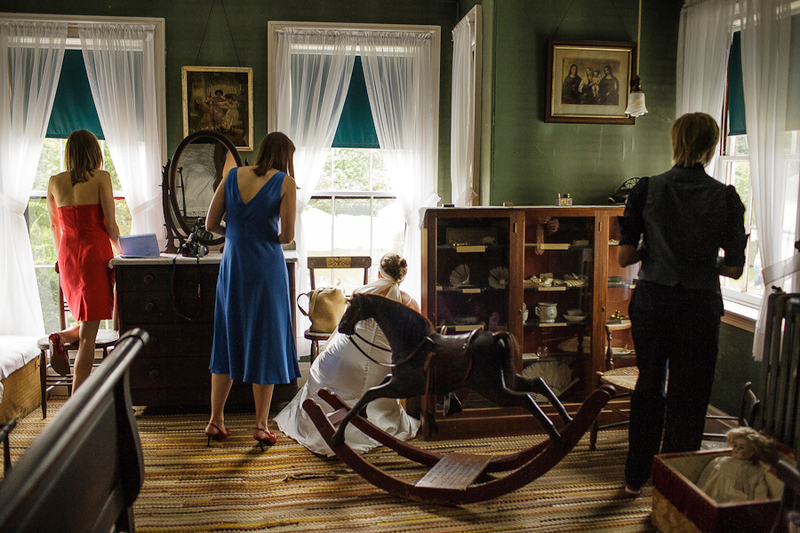 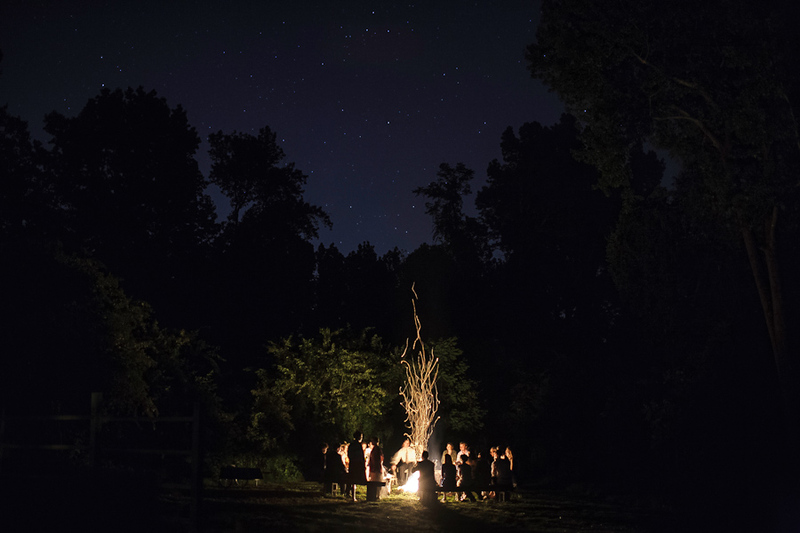 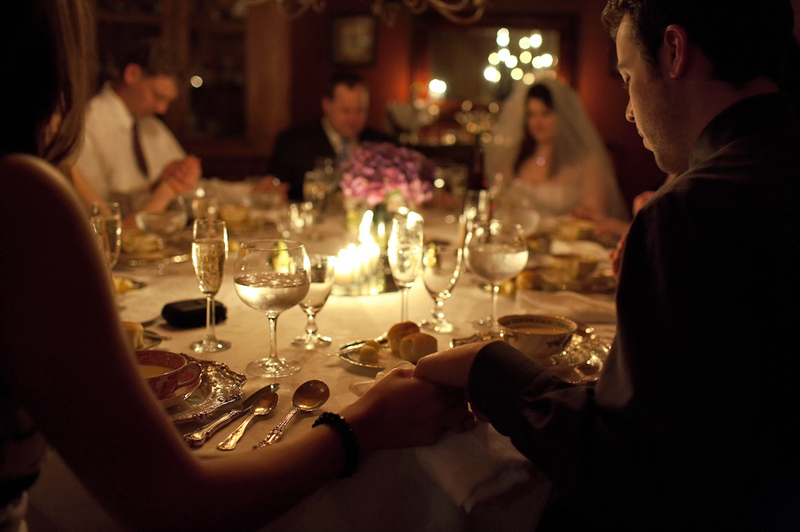 He's documented weddings around the globe in more than 16 US states and several countries. 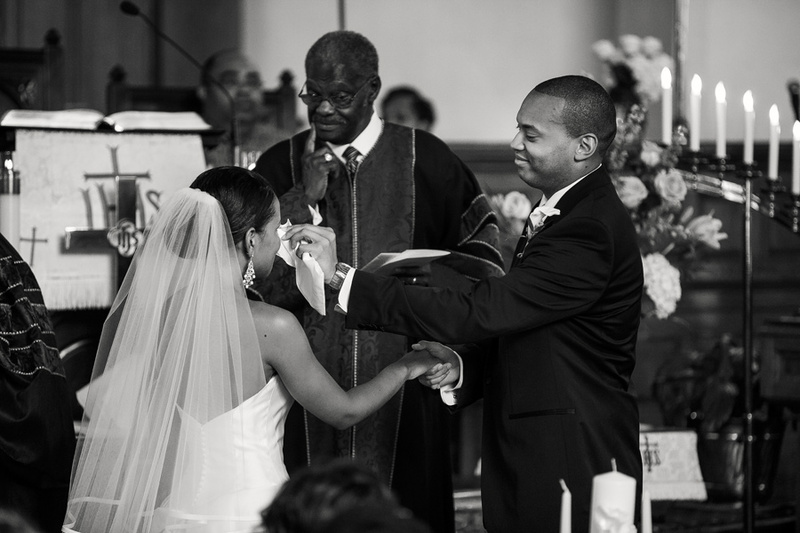 Nonetheless more than half of his couples get married in Washington DC, Northern Virginia, and Maryland. 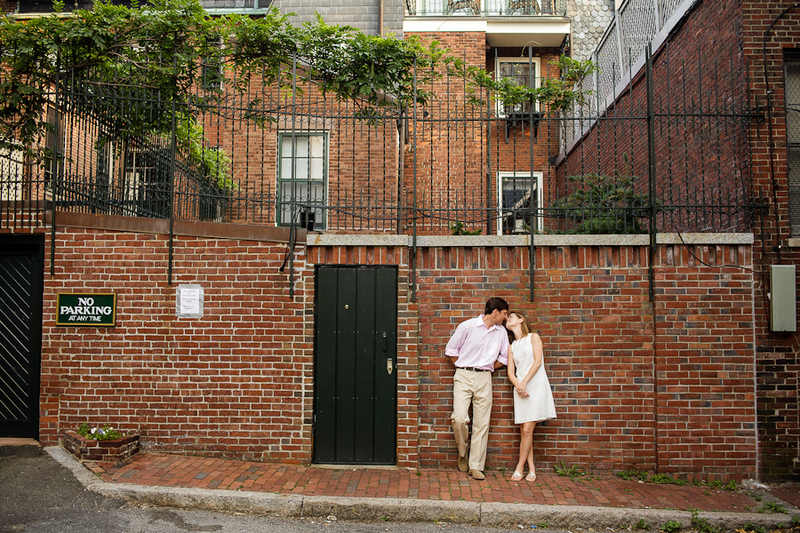 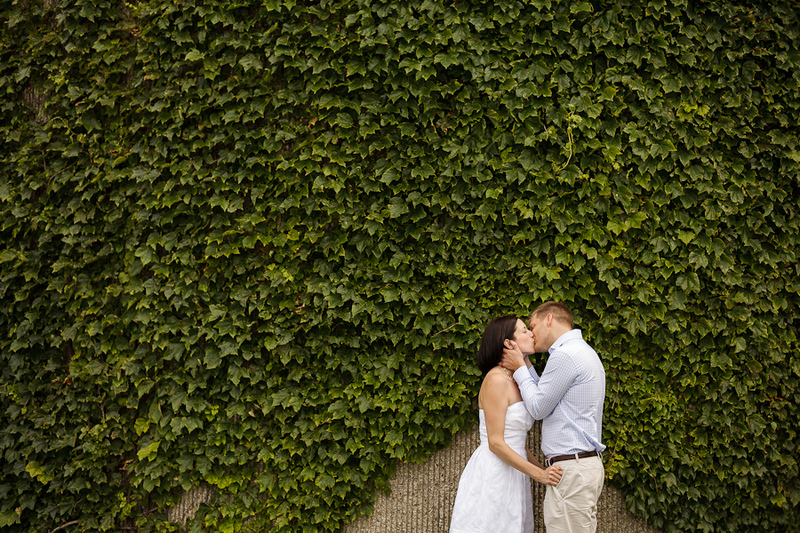 Any couple searching for a Washington DC wedding photographer is encouraged to explore Ken's unique style.